Ideas for Profit | What makes Arvind Fashions investment-worthy? Arvind Fashions Ltd (AFL) is one of India’s largest lifestyle product retailers. 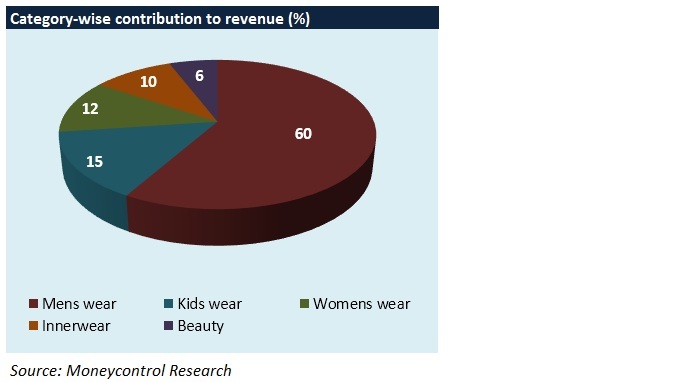 It sources nearly 33 million pieces of garments every year and sells 51 types of products across categories. After listing at a steep discount on the exchanges, the stock offers significant upside in the short-term. A robust brand portfolio, network augmentation, diversification into new segments and economies of scale in value fashion should help AFL command rich valuations in the long run. 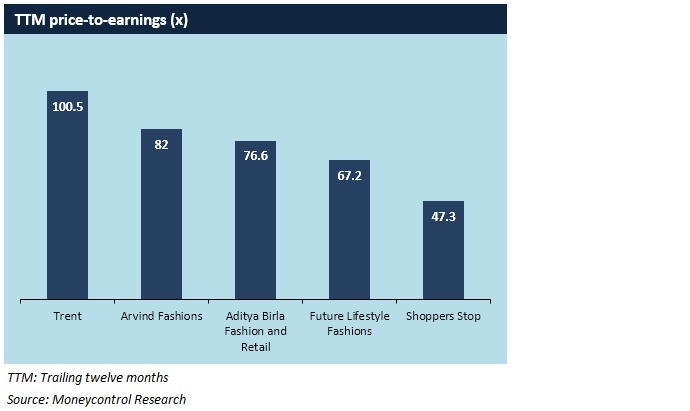 – In India, the branded value fashion market is growing at a CAGR of 24 percent. It is estimated to reach a size of $12 billion by 2020. A glance at the exhibits below indicates that AFL’s financials have shown significant improvement in the last 2-3 years, with revenues growing by more than 20 percent YoY. Though the company’s margins aren’t industry-leading as yet, the YoY uptick in this regard is worth taking note of. In due course, we expect AFL to trade at a premium on similar lines as most other retail stocks. The company has shown consistent top-line growth and margin accretion in recent quarters. 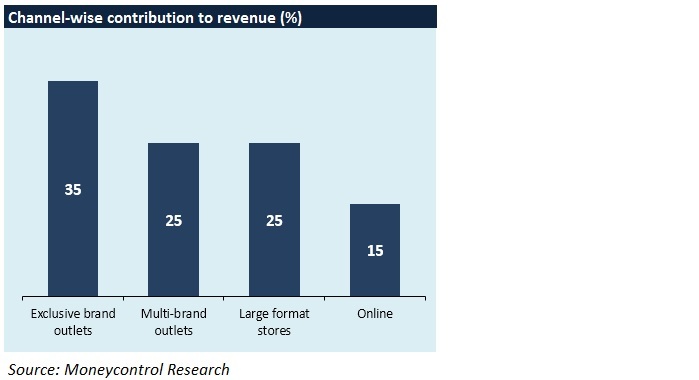 Its brands and products are well-entrenched pan-India. AFL listed at a price considerably lower than its fair value, which, in our view, should have been in the range of Rs 1,000-1,200. Therefore, the stock should continue hitting the 5 percent upper circuit until the street discovers its fair price. After this, AFL’s valuations, in all likelihood, may remain elevated. However, if the company can continue its trend of delivering strong earnings, the prospects of a further re-rating cannot be ruled out.